For processing ores and coal a circuit that is seeing greater interest and use is the dense medium cyclone circuit. It is seeing use in diamond operations and heavy mineral processing. Its use in coal goes back to the middle of the last century (circa 1945). This circuit consist of an ore feed, a set of desliming screens to pre-size the feed to the cyclones, a cyclone feed sump, dense medium cyclone(s), media drain and rinse screens, and a media control circuit. It is often combined with a fines circuit to process material of a finer size. Dense medium (sometimes called heavy media) cyclones were developed during World War II by the Dutch State Mines. The original application was for coal cleaning. A cyclone pilot plant was successfully operated in Europe during 1945, and observed by H. F. Yancey of the US Bureau of Mines (USBM, now part of the Department of Energy (DOE)). 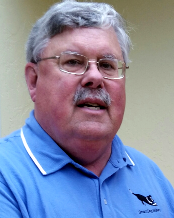 Mr. Yancey started a similar program for the USBM, with a published report in 1948. Cyclone plants quickly became widely used in Europe, but the first United States plant was not built until 1961. 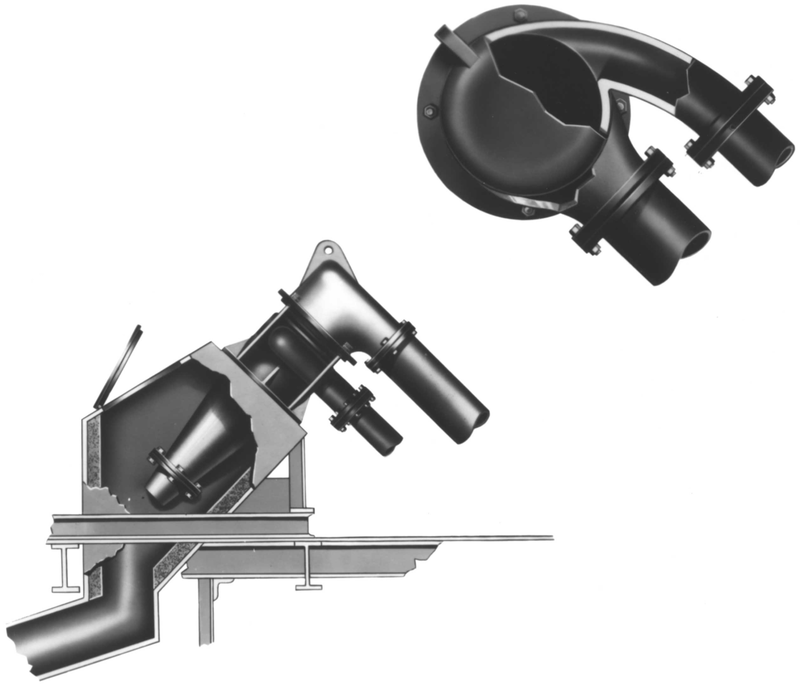 Several different configurations are available, the standard cyclone is available from several vendors, either as individual cyclones or as complete separating systems. In addition variations on the basic cyclone are available such as the Dyna-Whirlpool and the "tri-clone". Large diameter cyclones (30”, 33, and larger) are also available, with capacities approaching vessels also. Today dense medium cyclones are the most common coal cleaning device. For hard to clean coal (+10% near gravity material) in the size range of 50mm to 0.5 mm (28 mesh), the dense medium cyclone is widely used. In its operation, a slurry of ore or coal and media (magnetite dispersed in water) is admitted at a tangent near the top of a cylindrical section that is affixed to a cone shaped lower sec­tion. The slurry forms a strong vertical flow. Under the force of gravity, the higher specific gravity particles, move along the wall of the cone and are discharged at the apex. The particles having a lower specific gravity move toward the center of the cyclone. In the center a counter rotating vortex moves the light fraction upwards. The light fraction is discharged through the vortex finder. The dense medium cyclone functions efficiently even with large amounts of near gravity material in the feed. The size of a dense medium cyclone is usually expressed in gallons/minute of pulp capacity to the inlet. Alternatively as the tons/hour of raw coal feed to cyclone. Dense medium cyclone sizing depends on how much pulp you can feed through the inlet. Once in the cyclone you have to make sure that the overflow and underflow can handle the amount of material reporting to each. All of this while maintaining the needed efficiencies to make the separation desired. Dense medium cyclones behave similar to classifying cyclones in volumetric handling capacity. And any general capacity information for cyclones will apply. A latter section of this article describes general cyclone sizing. 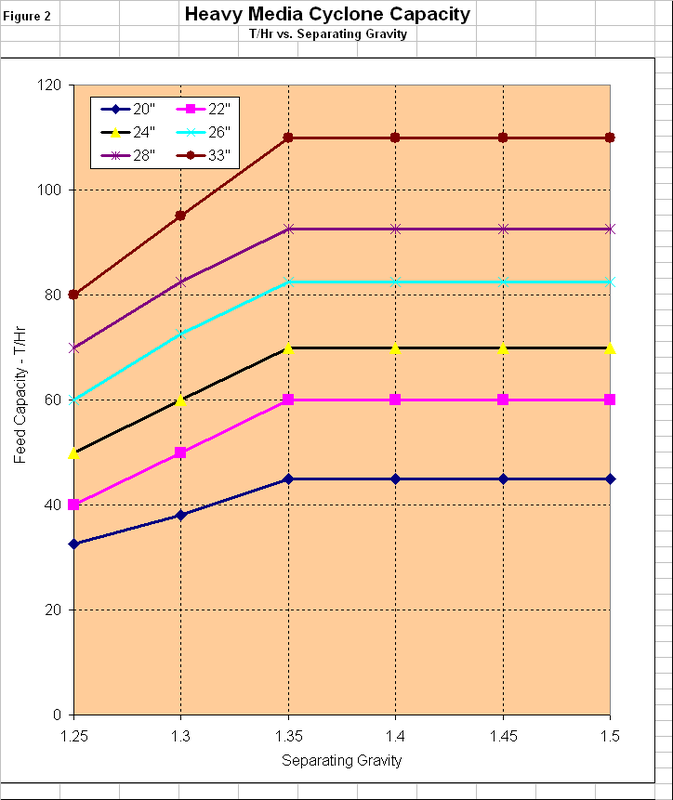 Specifically for dense medium cyclones the attached capacity table (Table 1) should be used. This chart is based upon the information over collected from many projects. 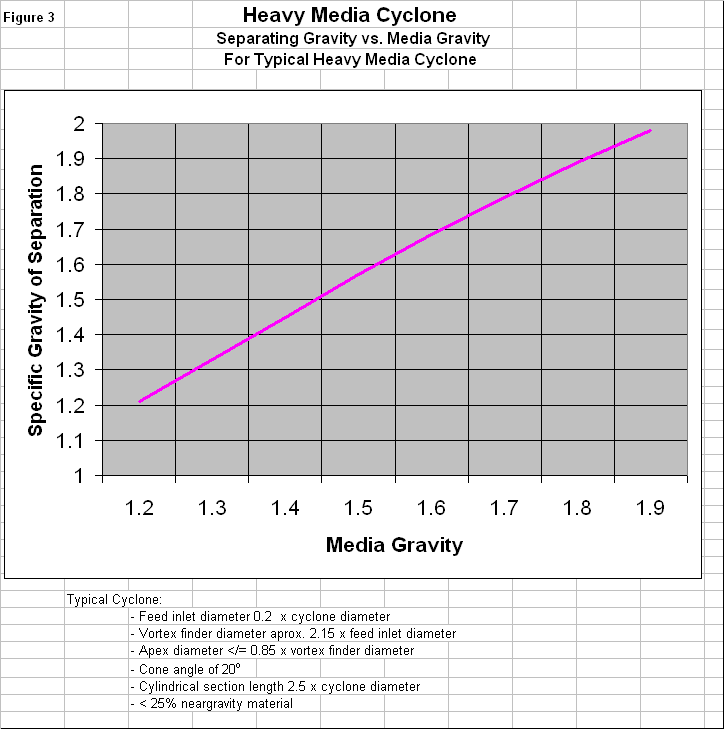 The following is an example of sizing and selecting a dense medium cyclone. It is included for reference only. In actual practice many different factors can cause the specific selection to change. From Table 1, to handle a 1" particle a 24" diameter (600 mm) cyclone is needed. Physical check should be made of the feed to determine the amount of material at or near 1", if it is relatively small (<10%) a smaller cyclone might work. With 80 % reporting to clean coal, this gives 20% reporting to refuse or 40 T/hr. Again from Table 1, two 24" diameter cyclones are needed. For 160 T/hr of clean coal, three 26" diameter or four 24" diameter cyclones are needed. From Table 1 both sizes can handle the 200 T/hr (3 @ 26" = 3 * 82.5 = 247 T/hr; 4 @ 24" = 4 * 70 = 280 T/hr). Laying out an even number of cyclones is easier then an odd number. This has to do with the number of drain and rinse screens, and distributing the clean coal and refuse to them and collecting the products from them. 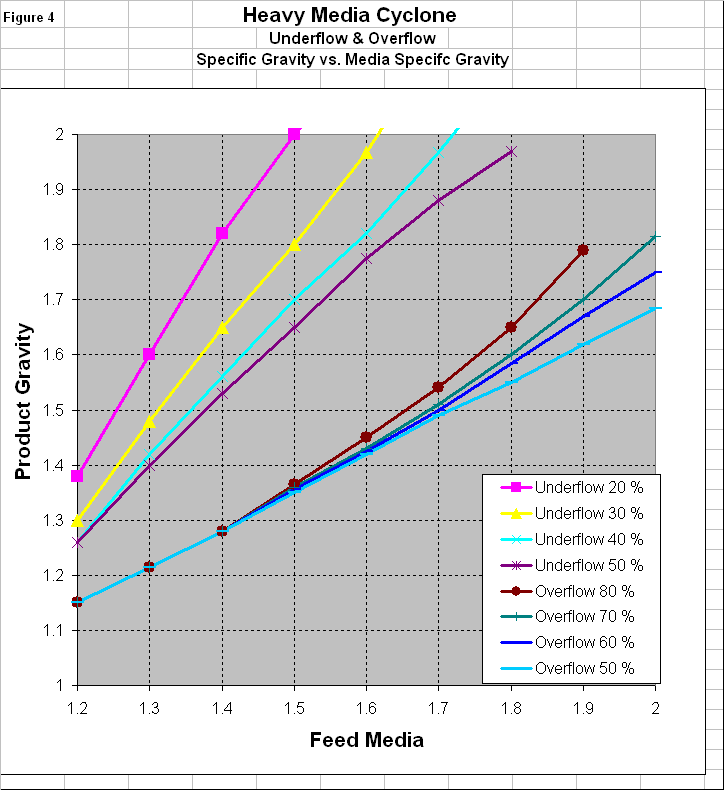 For flowsheet calculations, from Figure 3, 1.5 Separating Gravity requires a media gravity of 1.45 using a media that has 95% - 50 micron magnetite.